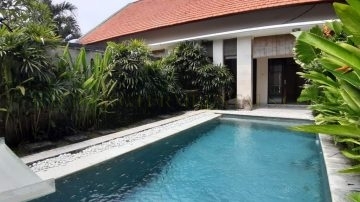 Sorry, This villa is not available yet. 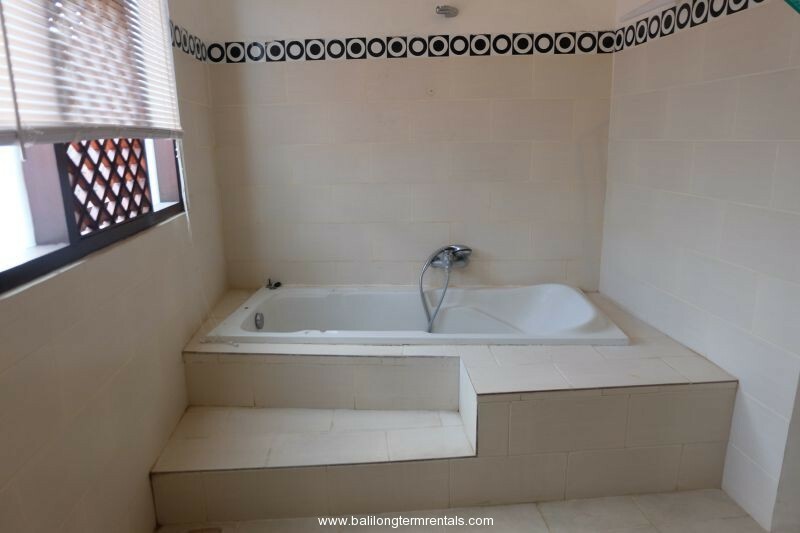 This villa will be available on March 2020, but you may use this villa for comparison. 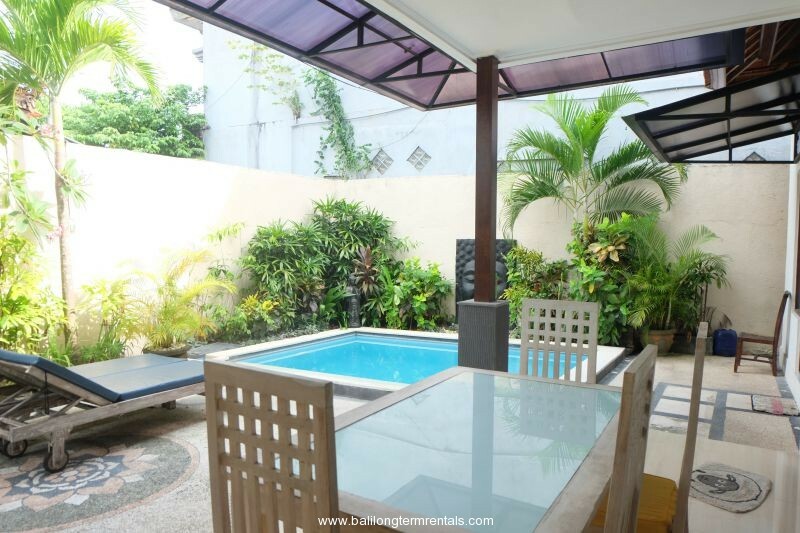 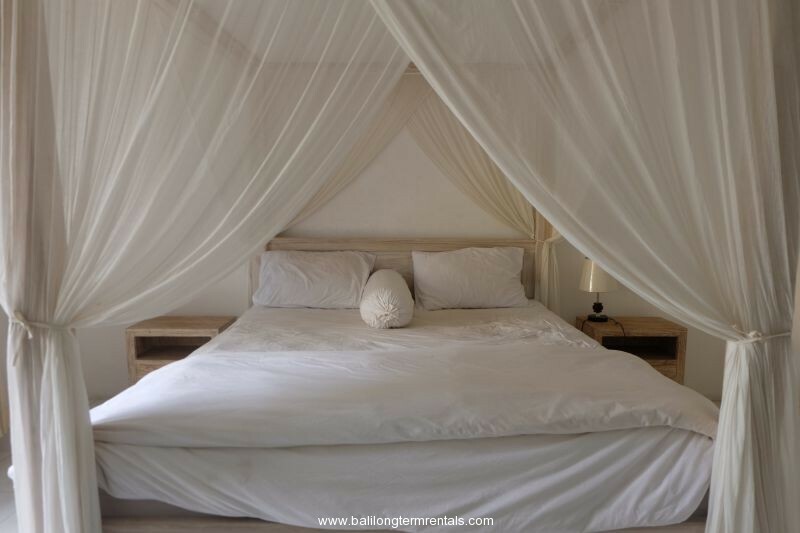 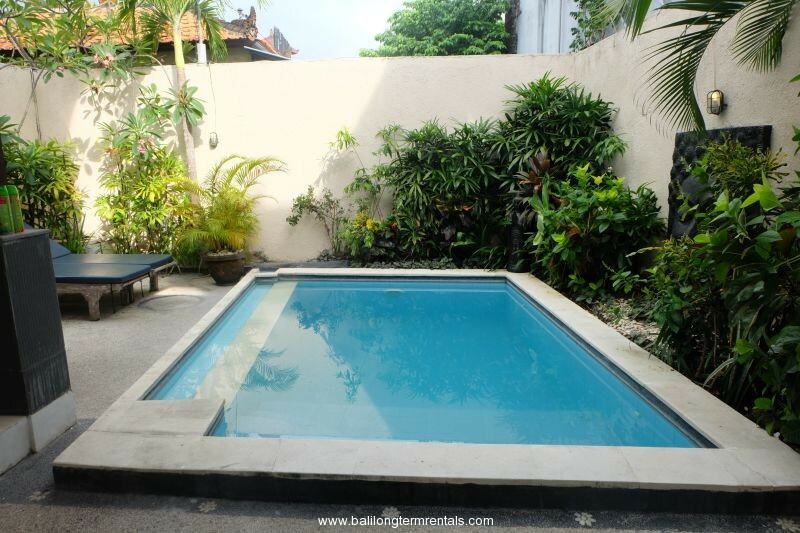 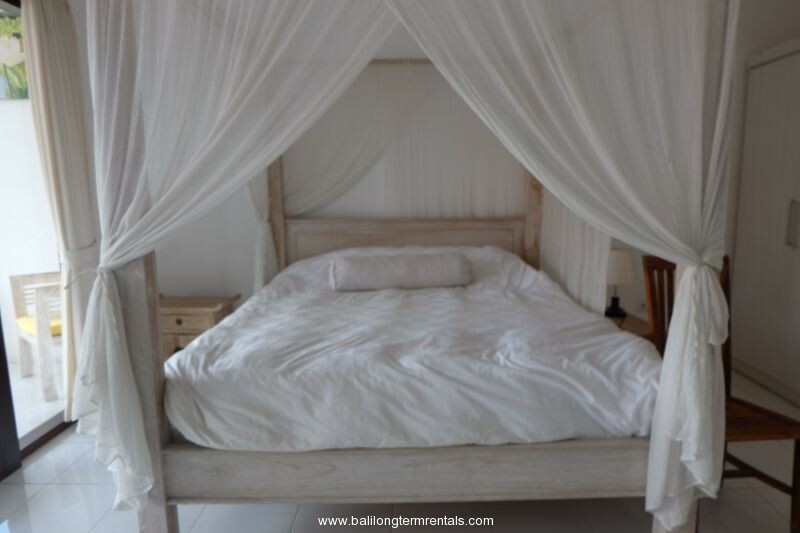 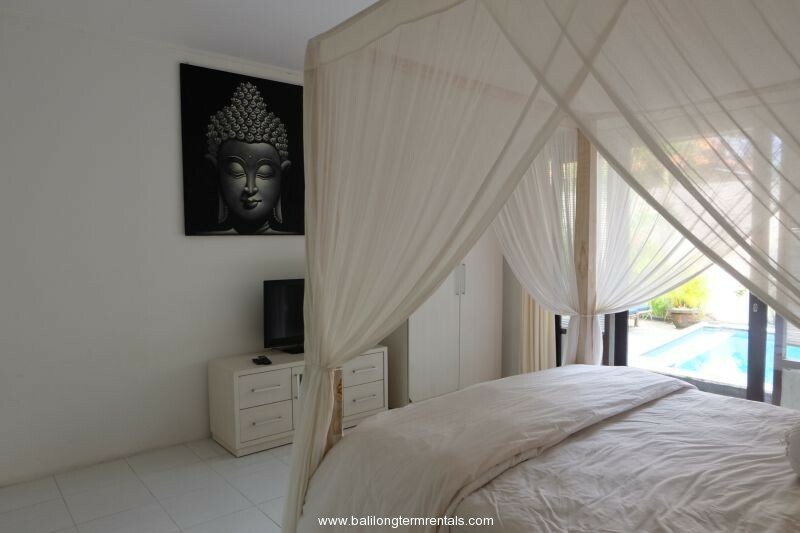 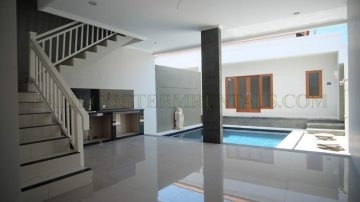 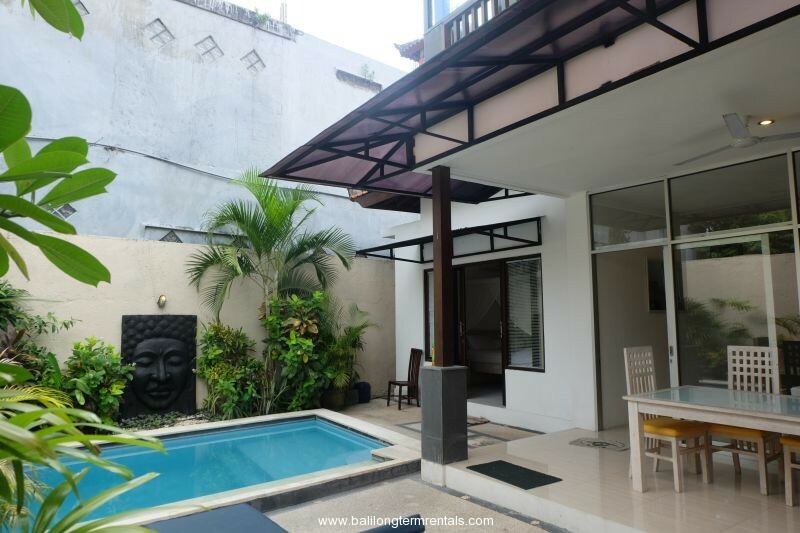 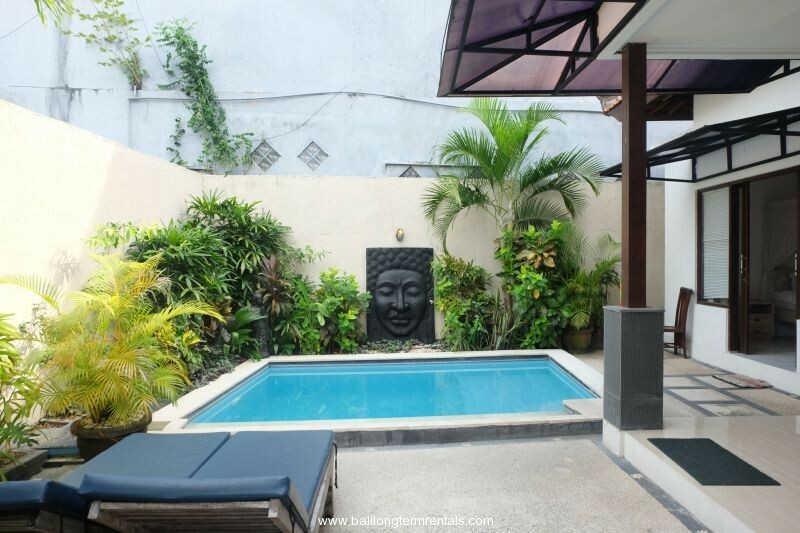 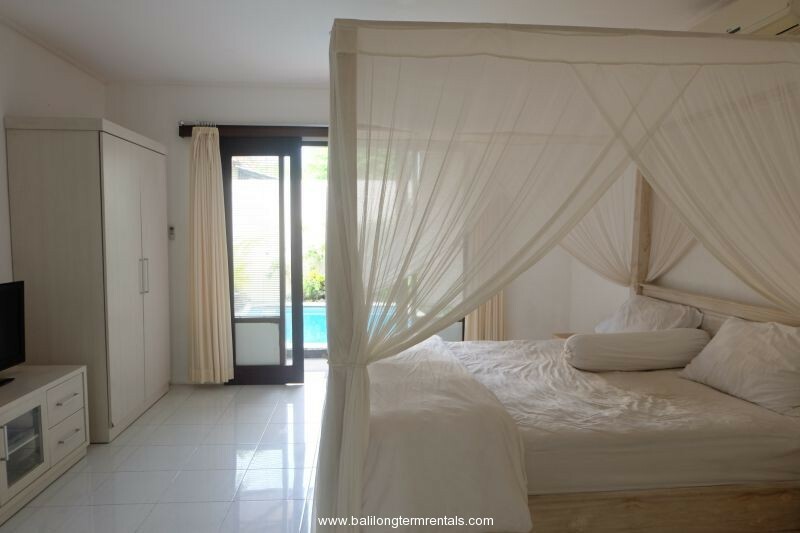 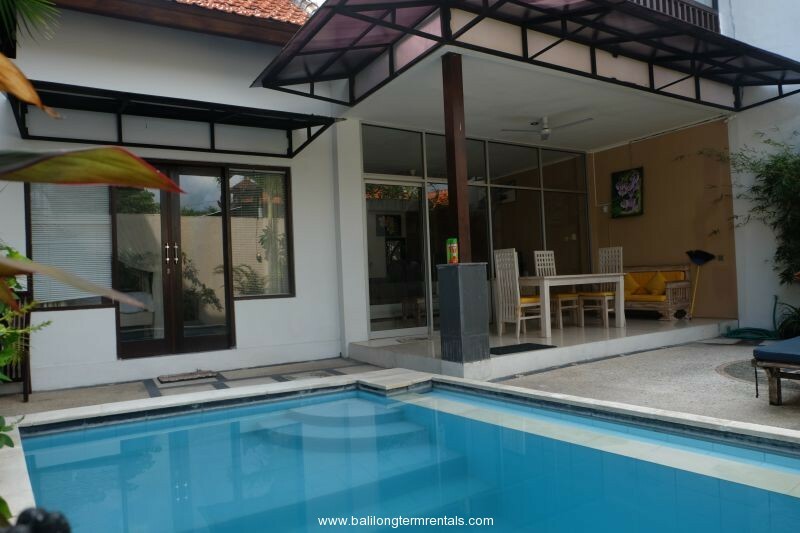 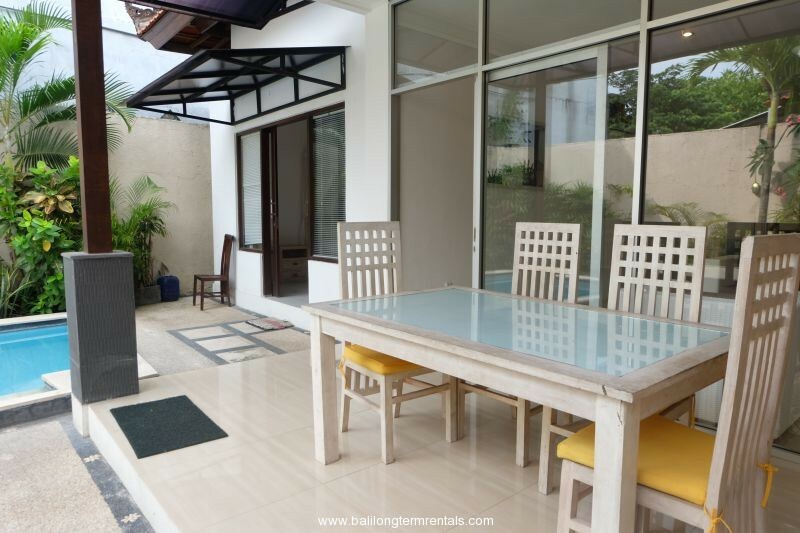 This sweet villa ideally located within easy driving to Petitenget, Seminyak, Batubelig, and Umalas area, close to local deli store only 5-10 minutes away from favorite beach, and shops, 15 minutes to Kuta, and less than 30 minutes to the international airport. 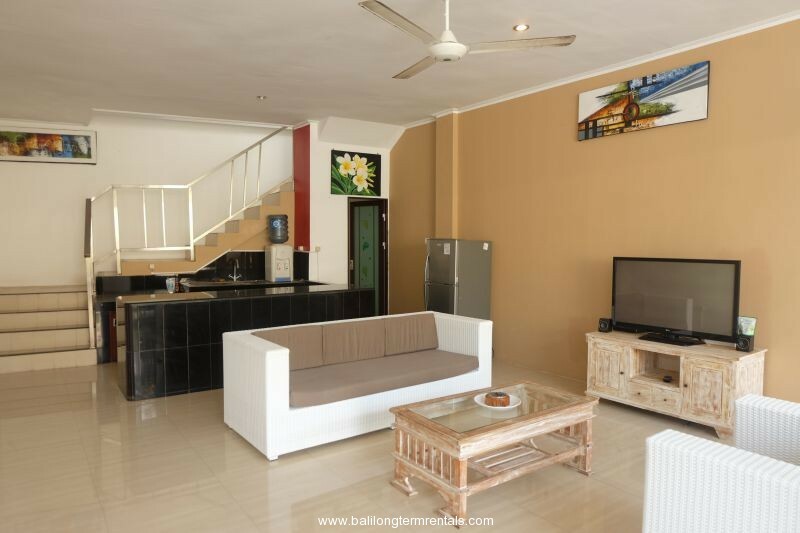 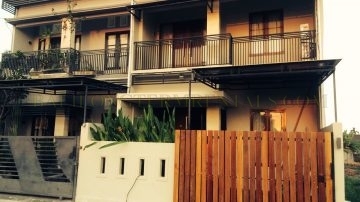 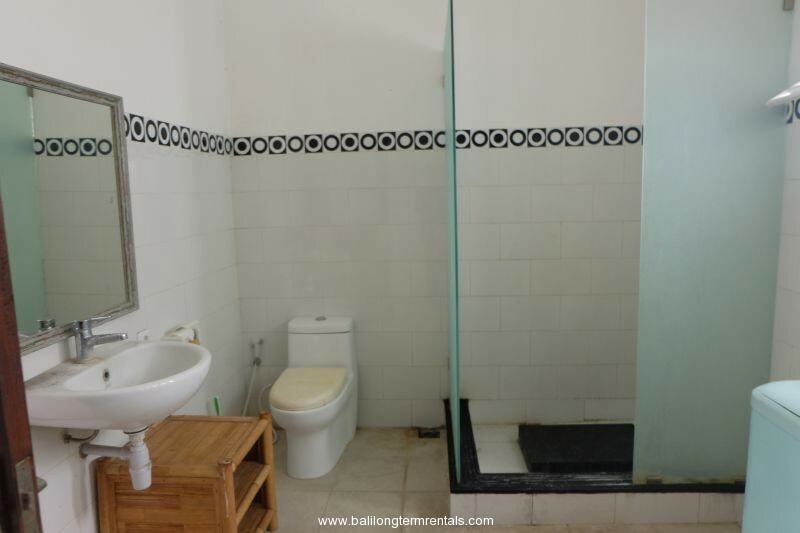 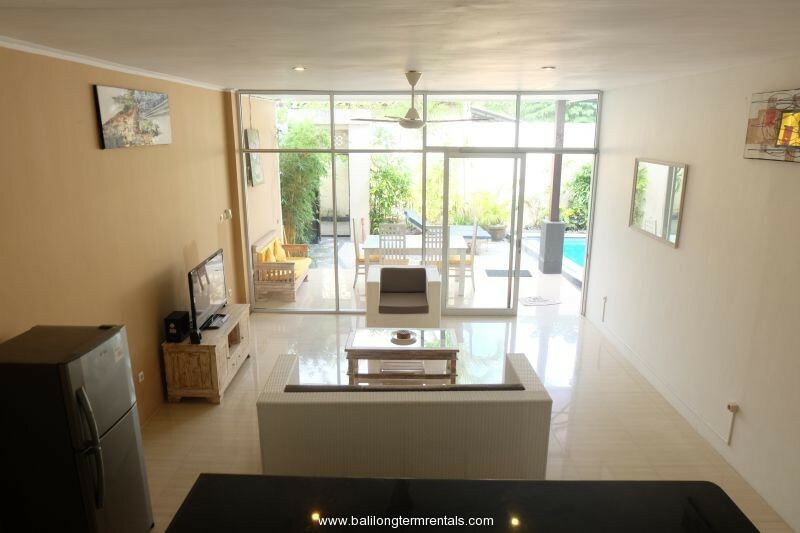 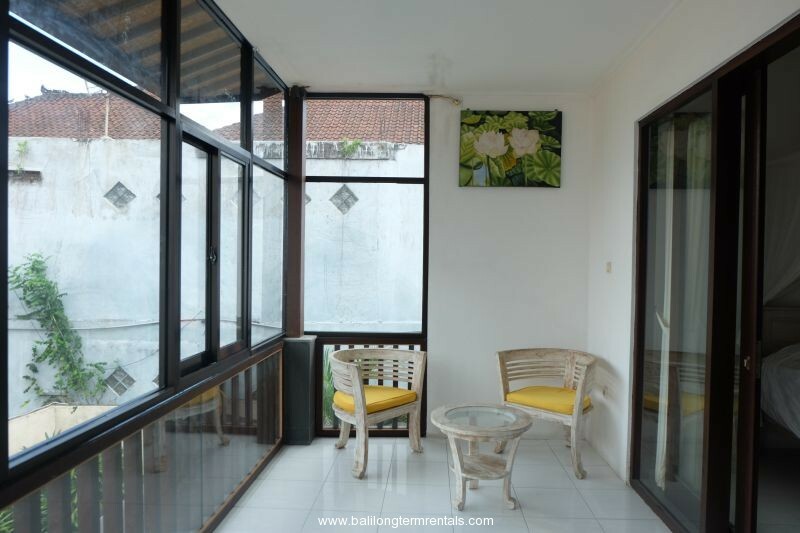 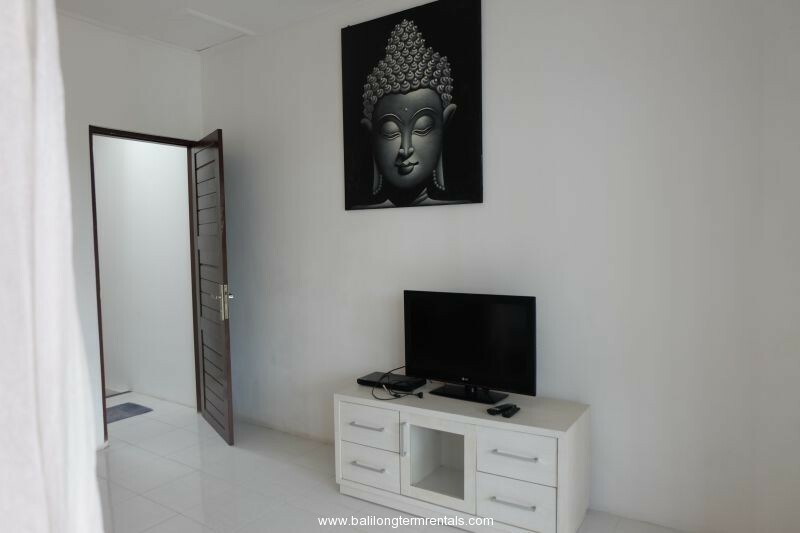 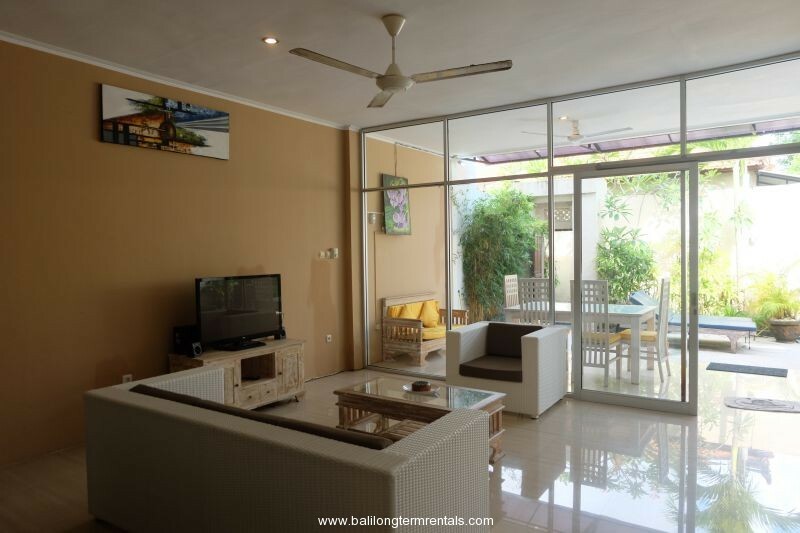 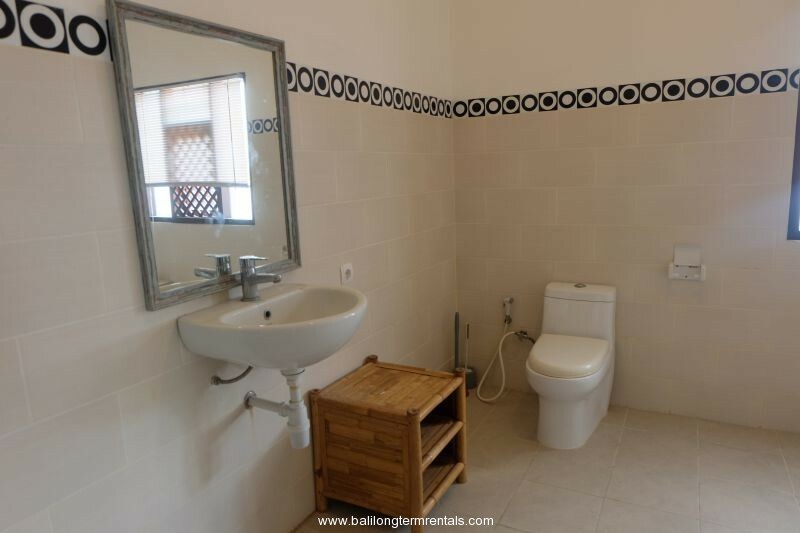 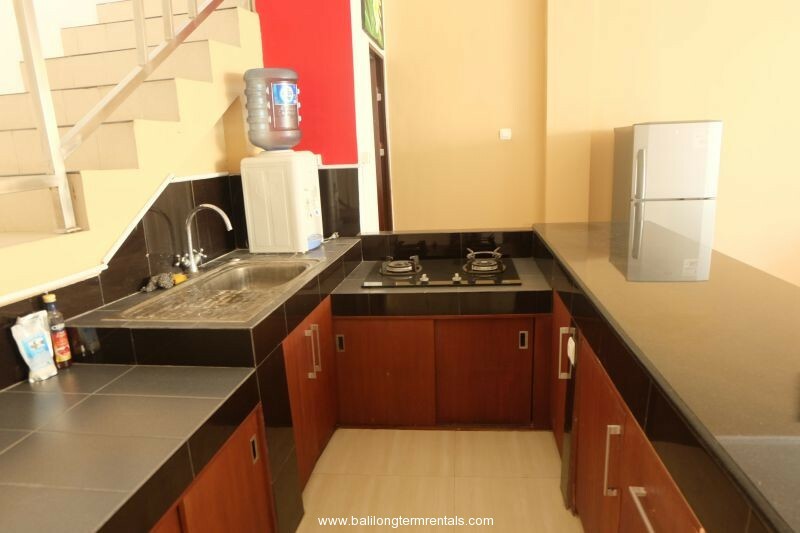 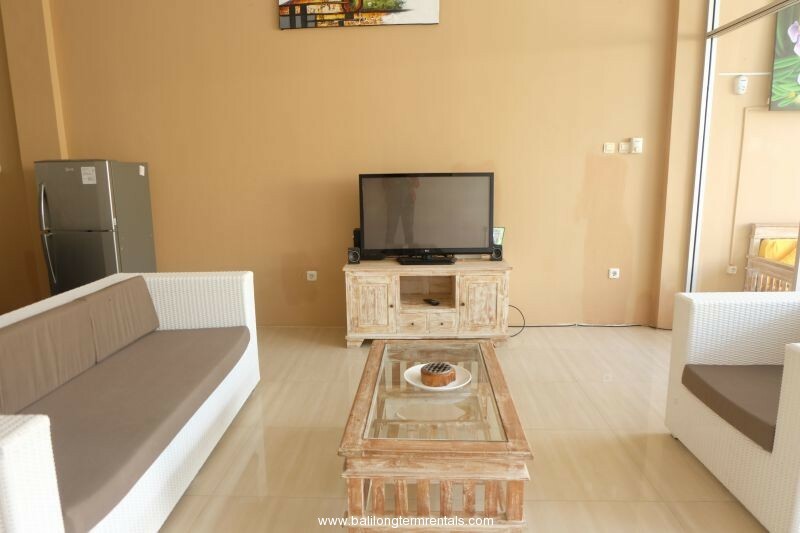 It comes fully furnished and consists of 2 bedroom, 2 bathroom, kitchen with stove and fridge, balcony, swimming pool, lush tropical garden, close living room. 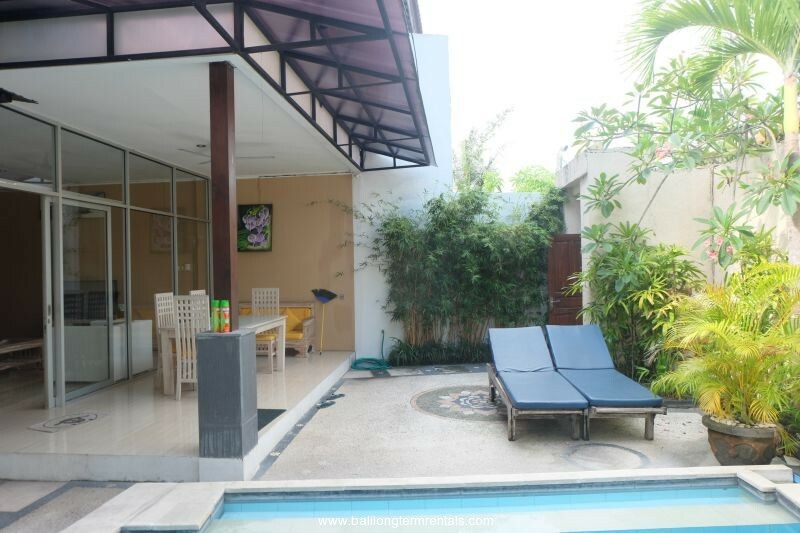 The villa built on a villas compound with 2 other villa in one gate and sharing parking.